While you may think that you can fix a slow or clogged drain on your own, the truth is that you can end up doing more harm than good. Harsh chemicals found in commercial drain cleaners can lead to corrosion or problems with your septic system while using tools that you are not familiar with can harm your piping. In order to get the best possible result, you need to hire someone who is trained to deal with drain cleaning in Gold Bar. At Trident Plumbing and Drain Cleaning, we are always looking for ways to bring our customers versatile drain cleaning solutions. Once you call us, we can come out to your location to do a full assessment of the problem drain so that we can work on finding the right solution. 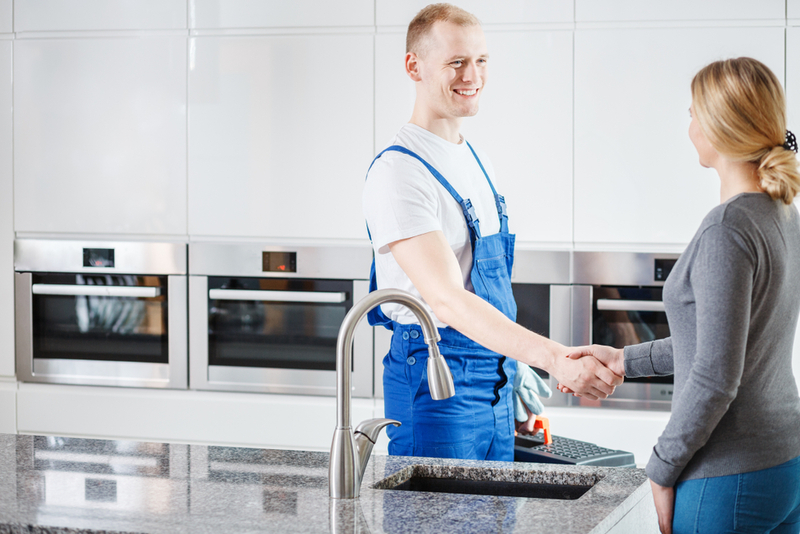 Before we get started, our technicians will provide you with all of your available options so that you can make an informed decision for your drain cleaning needs. If you are a business owner, you could be faced with a unique set of challenges if you have a clog that has developed in the kitchen or bathroom. Instead of calling a pumping service, you may simply need a professional to help with clearing out the clogged drain by way of snaking or using the jetting method with high-pressure water. Trident Plumbing and Drain Cleaning have a team that is trained and ready to go no matter what type of drain issue you may be having. We can get right to the heart of the problem and offer you affordable, long-lasting solutions to keep your drains working smoothly and efficiently. When you are in need of drain cleaning in Gold Bar, it is best to call the professionals to get the job done right. Call Trident Plumbing and Drain Cleaning today at (425) 321-6043.